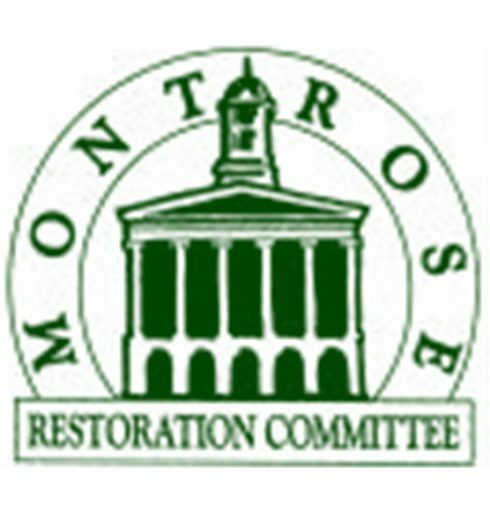 Kimberly Davenport grew up in Montrose, Pennsylvania and is a volunteer for the Montrose Restoration Committee (MRC). She currently teaches English and digital journalism at Blue Ridge High School, and is the advisor for the school's online newspaper, the Raider Reader. Kimberly loves traveling, spending time with her family (especially her grandchildren), and can often be found reading a good book. In addition, she is the editor for "Stories of Montrose," MRC's blog, and chairperson for the MRC Social Media Committee. The Library is Hosting a Big Celebration and You are Invited! By: Kimberly Davenport∼MRC Board Member∼ If you are like most library lovers, you have already checked out the Susquehanna County Library’s new location--and have found multiple reasons to return. If you haven’t visited by now, or if you are looking for any excuse to go back, we recommend you attend the library’s celebration scheduled for… Continue reading The Library is Hosting a Big Celebration and You are Invited!